You are readingXbox One Turns Two: Happy Birthday Xbox One! Xbox One Turns Two: Happy Birthday Xbox One! Two years ago, on November 22nd 2013, the Xbox One released to North American audiences and select territories. Happy second anniversary, Xbox One! The Xbox One sure has evolved since its inception to the machine we know and love nowadays. 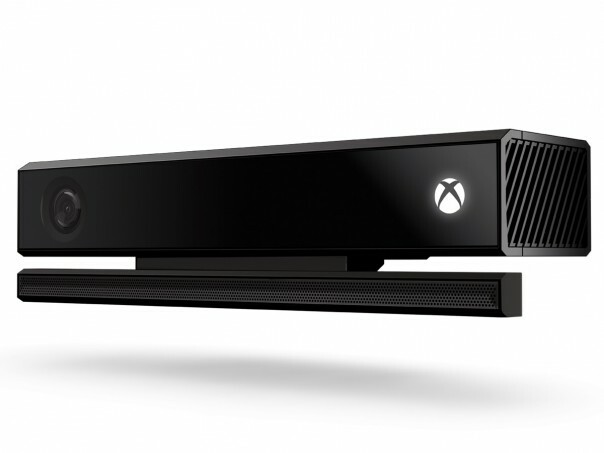 When it was first introduced by Don Mattick back in the first half of 2013, it was a completely different beast that required Kinect to be on 24/7 which some users even argued it would be used for spying by guvernmental agencies, that needed to be online at least once a day, and that had some of the most draconian DRM we have ever heard of. Those days are long gone, though. 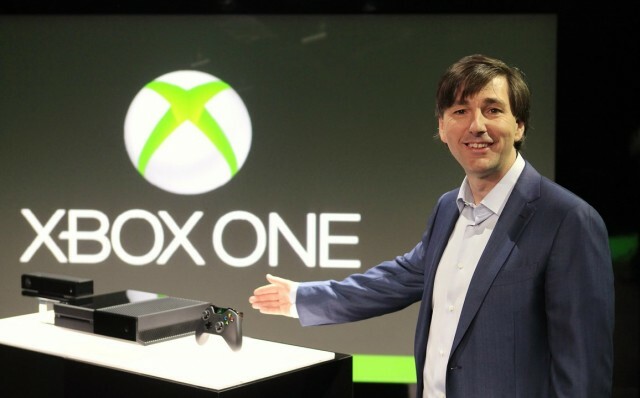 Although some Microsoft executives tried to defend their vision of the future and what the Xbox One was trying to do, the truth is fan backlash made the console change completely, and so has the Xbox One become probably the most consumer friendly console in the market right now, capable of playing both the latest games and do some incredibly cool things thanks to the Internet of things. From voice and gesture commands to streaming media or replaying classics from the Xbox 360 or Xbox Live Arcade, the Xbox One does everything we could ever ask of it, and then some more. Accompany us while we celebrate these first two years while pointing out some interesting moments and tendencies in the Xbox One’s troubled but succesful history. The first huge change to the Xbox One happened before it even released: Microsoft decided to turn back on their plan of having always online (well, technically once every 24 hours) DRM checks to ensure all software was legal and had only one owner. 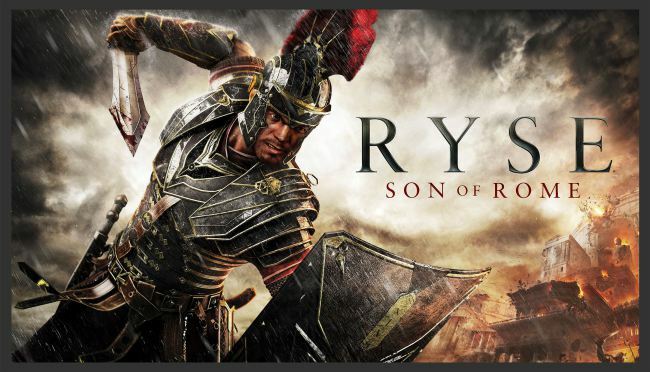 On June 2013, mere months before the console released but after the huge fan backlash Microsoft made the announcement and it sent huge shock waves throughout the industry. They must have felt they had no other choice, but still, it was a huge move that showed the company was willing to learn from their mistakes. At launch, every Xbox One came with a new, improved Kinect. Microsoft worked hard on telling everyone how important this was, and how much better the Xbox experience would be thanks to it, yet the fans didn’t really like it. Turns out, the Kinect had to be plugged and working 24/7 for the console to work, whether the game required it or not, and added to the always-online requirement, this made a lot of fans uneasy, and rightfully claim this was just ripe for government agencies to spy on normal families. 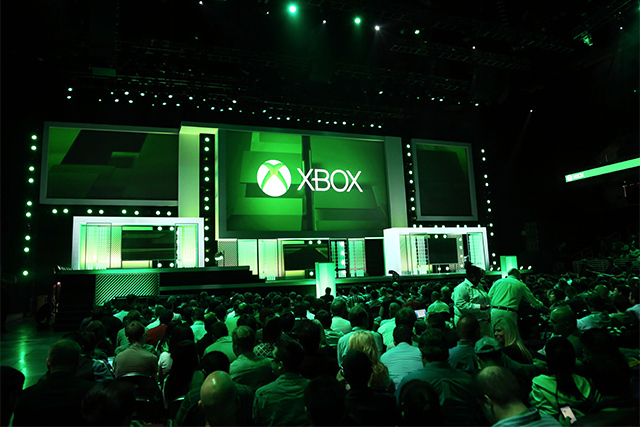 By August 2013, again before the console even launched, Microsoft assured their fans it was not a mandatory accessory – and even started selling the console without a Kinect included in 2014. On November 22nd, 2013, the Xbox One launched on 13 markets around the globe, a completely different machine from the one that had originally been introduced to us media and fans. The only constant since then has been change, and for the better. After an extremely rocky launch, with the PS4 gaining full speed and fantastic sales partly thanks to Microsoft’s mistakes (hey, it’s also a fantastic console on its own), the Xbox One really started to fight back. 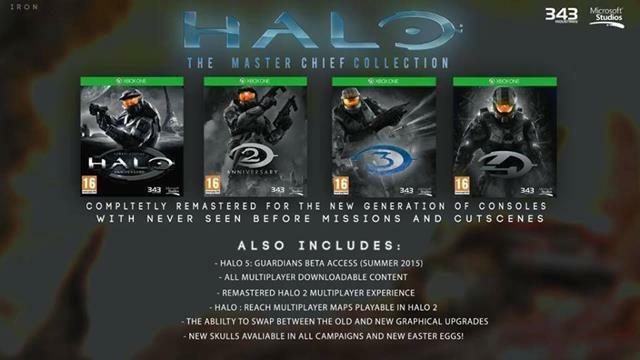 It’s first really good moment was E3 2014, where they announced all Halo games would be coming to the Xbox One, and they announced fantastic exclusives such as Quantum Break, Rise of the Tomb Raider , Scalebound and the return of Crackdown. 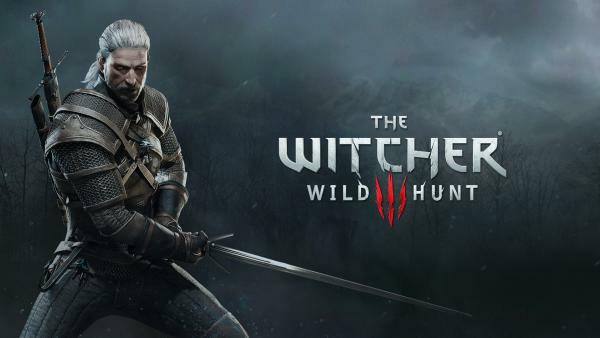 2015 has been surprisingly awesome when it comes to new video games, and turns out that most of the best-selling and critically acclaimed titles in the year share a trait: they are fantastic, lovingly crafted, incredibly well written sandbox video games. The Xbox One had plenty of those with Metal Gear Solid V: The Phantom Pain, The Witcher 3, Fallout 4 and Batman: Arkham Knight amongst many others. 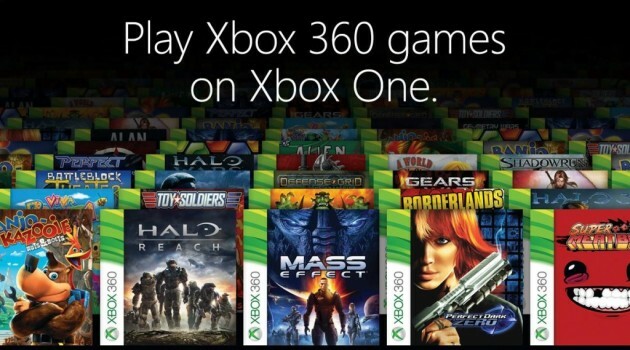 On November 12, 2015, the Xbox One was updated to be able to play some Xbox 360 games, its predecessor. Microsoft has promised to keep adding titles to the catalog, so the Xbox One can become an all-encompassing console, the “one” to unify our library. Even now, rumors tell us that it might eventually be able to play the original Xbox’s games, and that would be the greatest. What are your favorite Xbox One memories? We’re sure you already have some to share with us so sound off in the comments section. Be social! Follow Xbox Freedom on Facebook and Twitter, and read more related stories at 12 Essential Accessories For The Xbox One 2015 and Xbox Two Might Come Out Before the end of the Decade.